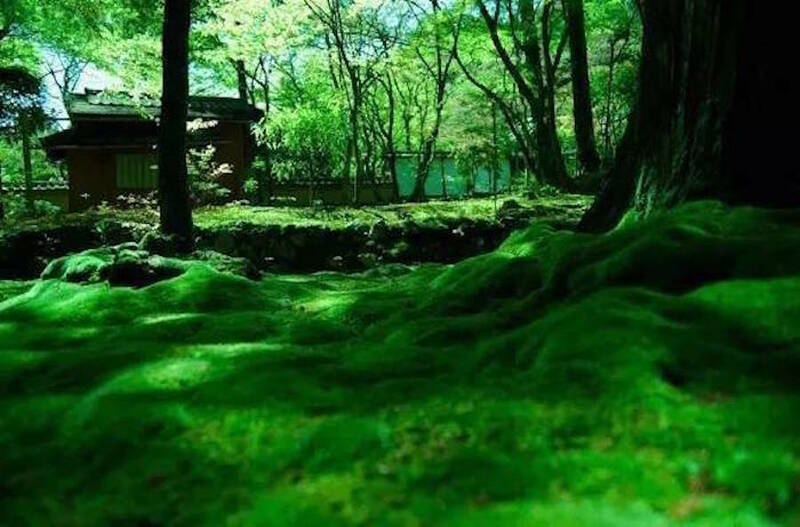 Japanese Buddhism #1 – In modern times, Japan’s most popular schools of Buddhism are Pure Land, Shingon, and Nichiren Buddhism which we will explore in Japanese Buddhism #2. 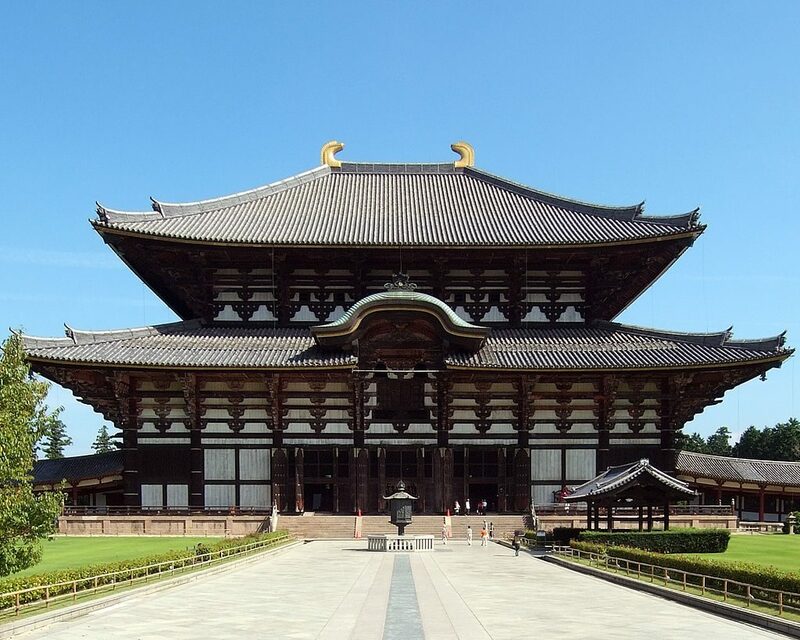 Here, we will take a look at the early Buddhism in Japan from the introduction in the 6th century towards the end of the Heian era around the 12th century, which paved the way for the coming Buddhism. 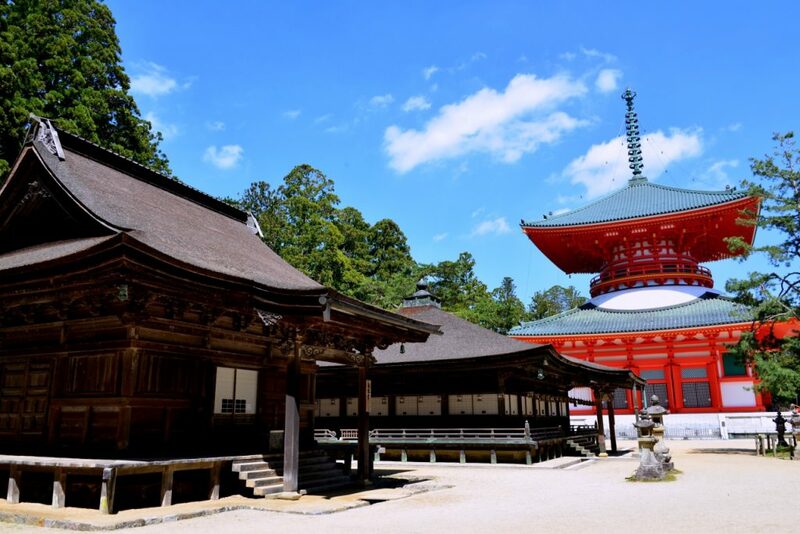 It’s considered that there are 75,000 temples and more than three hundred thousand of Buddhist statues throughout Japan. The category of Japanese Buddhism in history can be divided into two, whether it’s for the elites or the common people. Both the Hinayana (Theravada “Smaller Vehicle”) and the Mahayana (“Greater Vehicle”) Buddhism were introduced, the latter one gathered popularity due to its promise of salvation to both monastic followers and laity alike. 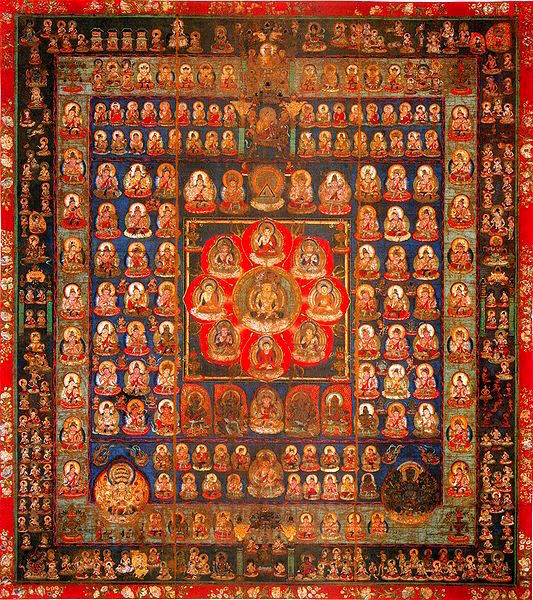 The early missionaries and artisans from the mainland China and ancient Korea brought their arts and techniques for reproducing Buddhist icons and sutras. The Buddhist artwork mainly has its tradition in the Mahayana. 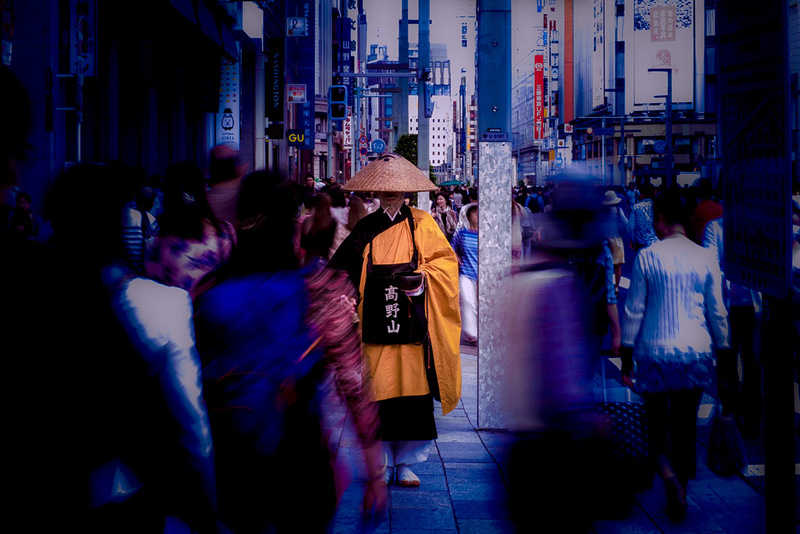 Throughout the time, Japanese Buddhism has produced a lot of schools and changed its form to take root on Japanese soil, which is different from the original Buddhism in India. 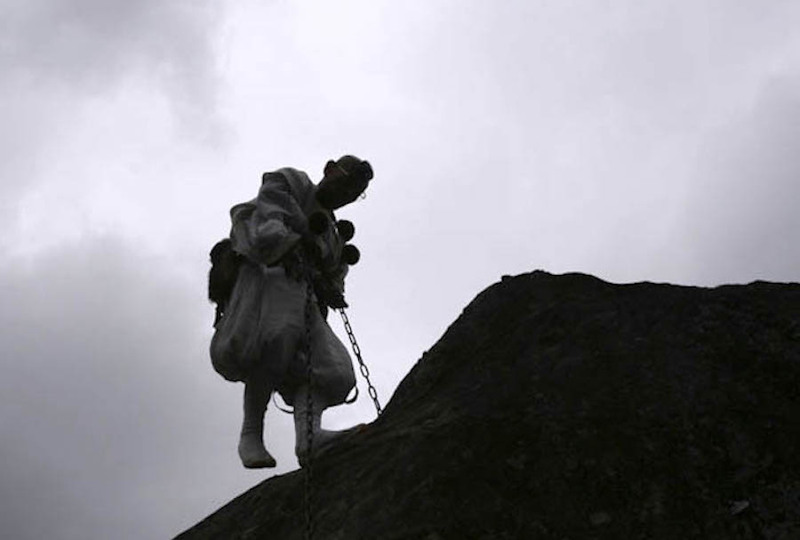 Before Buddhism, Shinto shamanism and mountain worship were the predominant forms of native faith. 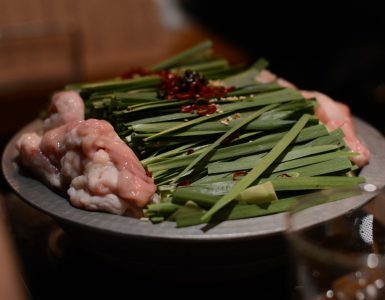 The mountain worship later would be formed as Shugendo by En no Gyoja, which combined the mountain worship and Buddhist teachings in the 7th century. At the time of the official introduction of Buddhism, Emperor Kimmei ruled Japan with his court nobles. He was given Buddhist statues and sutras as a gift from the King Seong Myong of Paekche (one of the ancient Korean kingdom) in 538 (the Asuka period). What made it come true for Buddhism to be established in Japan, we see political and cultural reasons. The court wanted to establish a system in which the existing clans could be consolidated so the state power would be centralized. So the early Buddhism in Japan was for the elites, the court, and the states to maintain its peace and prosper rather than an instrument of salvation for the masses. By accepting Buddhism, they absorbed elaborate sculpture processing techniques to create the Buddhist statues of gilt bronze or wood, sophisticated architectural technology to construct large Buddhist buildings, craftwork techniques, Buddhist music, the process of making brushes and papers for copying sutras. 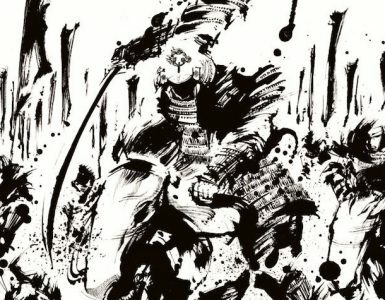 The wide array of cultural techniques was brought in which had a tremendous impact on Japanese indigenous culture. In addition to that, Buddhism didn’t replace the native Shinto kami but chose to syncretize with them to be accepted, which led to producing numerous varieties of Shinto-Buddhist kami and customs. 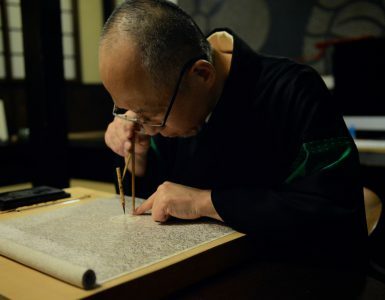 Since Japan did not have a formal written language at the time, all of the Buddhist scriptures that were used were in Chinese, which made it exclusive to the court families. Buddhism in Japan has not spread around smoothly. There was an argument whether Japan had to accept Buddhism or not, Mononobe clan and Soga clan disputed and fought over this matter, the latter one won. Soga clan favored adopting Buddhism and they came to be the most powerful clan of all. Soga no Umako, the leader of this powerful Soga clan assassinated Emperor Sushun, fielded Empress Suiko, and had their own way in politics. Prince Shotoku, impressed by the new Buddhism faith and convinced that Buddhism can be a powerful tool for creating a strong centralized government under the emperor’s guidance. At this time, Prince Shotoku constructed three temples: Shitenno-ji, Horyu-ji, and Chugu-ji. 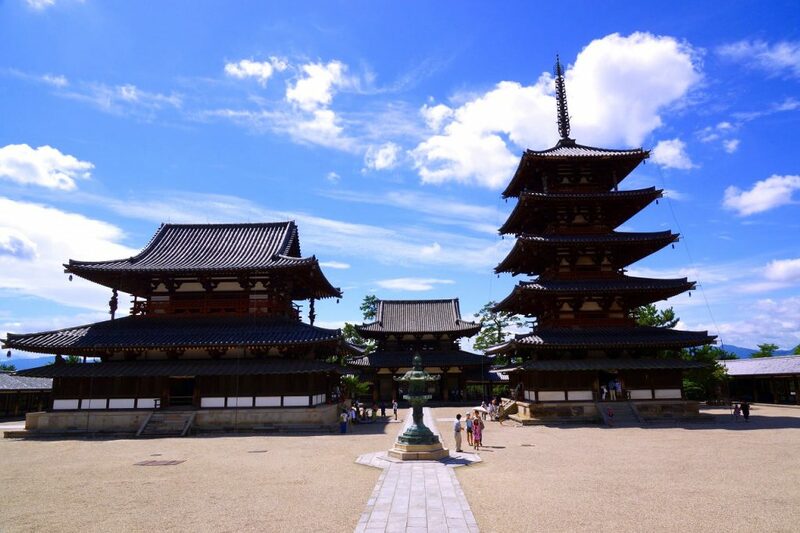 The Horyu-ji is the oldest wooden structure in existence, which is still in use. It was because of his patronage and devotion that Buddhism was firmly established in Japanese soil. Another notable figure who devoted to spreading the Buddhism in Japan is Emperor Shomu. He issued the imperial decree to construct temples all around Japan in 741. The headquarters of which was Todai-ji in Nara where so-called the Great Buddha is, which he ordered to construct as well. Another great achievement of Emperor Shomu is a construction of the Shosoin, the massive treasure-house of art collected by himself. 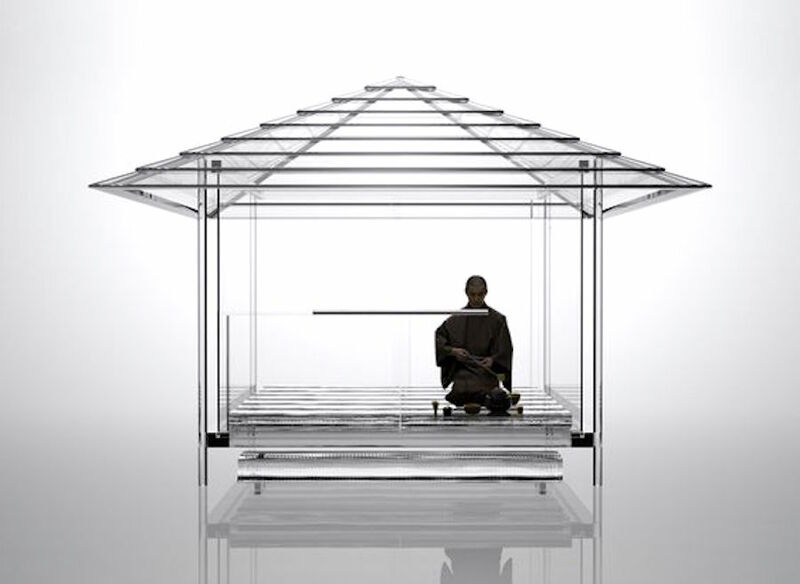 During the construction of Todai-ji, a private monk Gyoki (it was not permitted to be a priest officially unless one was accepted by the authority) was asked by Emperor Shomu to support funding and became the highest ranking Buddhist priest, which was truly rare. Buddhist images and ornaments were made by the Japanese artisans, some of which can still be seen in the older temples in Japan. At the onset, gilded Buddhist statues were constructed emulating the original, however, by the late Heian period, Japanese Buddhist art had largely divorced itself from the influence of Tang China and numerous wooden Buddhist statues were made which suits the Japanese taste of antique look of the ancient wood. As a mean of protection of the state, Buddhism continued to flourish. They were gradually classified into six Buddhist schools in the capital Nara. These six schools were not independent sects but existed in one temple side by side and each school contributed much to the development of later Buddhist thought in Japan. Buddhist temples in those days were the center of culture, they had multiple functions in the society such as schools, hospitals, and orphanages. The monks were school teachers, engineers, and developers of many construction projects. Throughout the time, monks gathered increased force which would be huge problems later. They became the breeding ground of corruption, so Emperor Kammu moved the capital from Heijo-kyo (Nara) to Nagaoka-kyo (Kyoto), then to Heian-kyo to stay away from those monasteries. It’s noteworthy that Ganjin, a great Buddhist priest from Tang China was invited to come to Japan for constructing a full-fledged Ordination and built Toshodai-ji in 753. His attempt to come to Japan failed five times, Ganjin lost his eyesight at the sixth time when he finally made it. Taking on a journey on the sea at the time was a life-risking event. Saicho established a Japanese Tendai school at Enryaku-ji on Hieizan (Mt. Hiei) near Kyoto. He tried to synthesize all the then existing philosophical concepts; the Lotus Sutra, esoteric rituals, Amida (Pure Land) worship, and Zen, which he studied in China. Saicho confronted with old existing Nara Buddhism especially the Hosso and Sanron schools, which would gradually be waning its influence. He believed that all forms of life stood on an equal basis in attaining Buddhahood, emphasized the teaching of Lotus Sutra. Emperor Kammu expected Saicho to bring Buddhism from academics to a practical one, supported him really well. Saicho wanted to establish Mahayana Ordination on Hieizan, but six schools of Nara Buddhism opposed it and criticized him in a great deal. The establishment of the Mahayana Ordination came true after Saicho died. 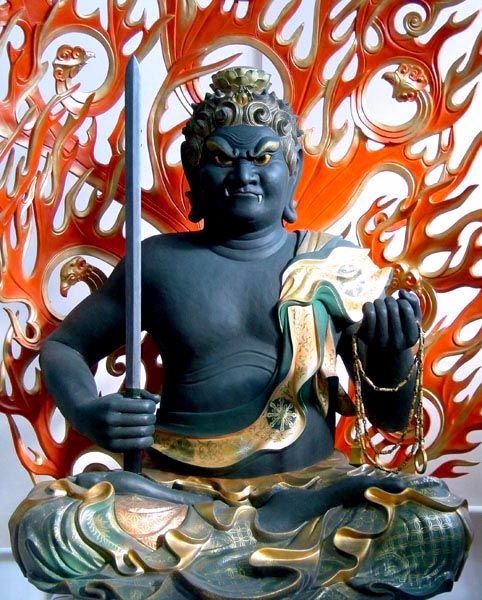 Also, Tendai Buddhism became esoteric one and split into two sects which were called Taimitsu disputing over the interpretation of Buddhism after his death. More sects branched off the Tendai Buddhism later. 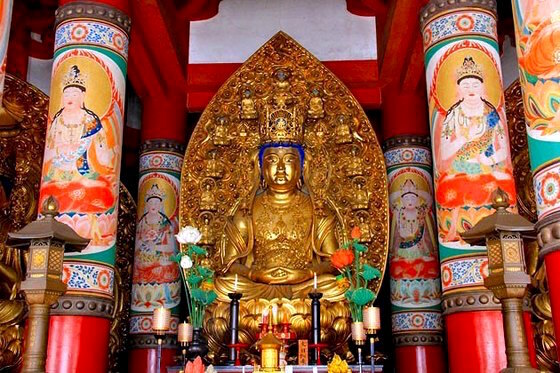 Shingon Buddhism, which is still popular today, is an esoteric form of Buddhism similar to Tibet’s Vajrayana Buddhism. 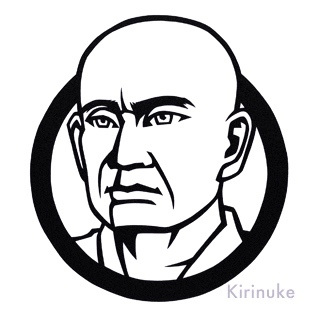 The founder Kukai, later would be called Kobo Daishi after his death, is one of the most notable figures in Buddhism along with Prince Shotoku. 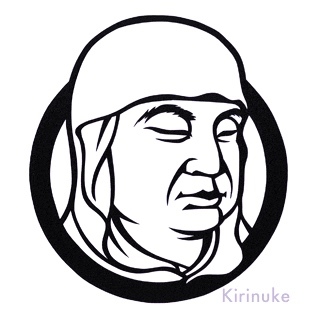 Kukai studied Esoteric Buddhism in China and upon his return to Japan, he established the Shingon sect on Koyasan (Mt. Koya) which became one of modern Japan’s most popular pilgrimage sites as well as the Shikoku Pilgrimage to 88 sites, which attributed to Kukai. The center of his teaching of oneness with Dainichi Nyorai (Vairocana Buddha) is based on the text of the Maharavairocana sutra. Its doctrines were mystical and occult and required a high level of austerity. Elaborate and secret rituals such as utilizing mantras (invocations), mudras (hand gestures), and mandalas were developed help practitioners achieve enlightenment. Emperor Saga supported him really well. 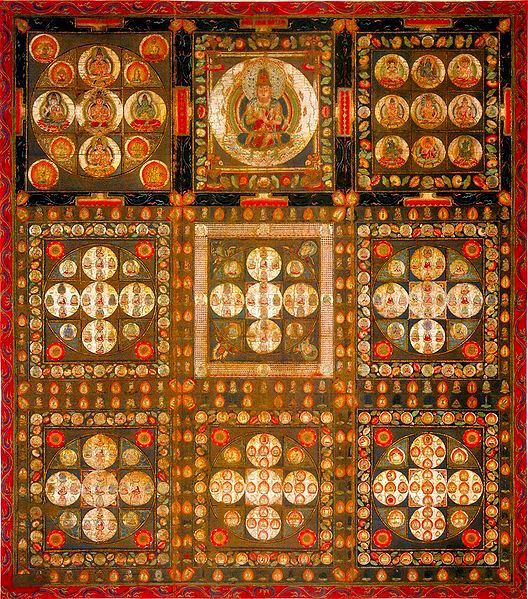 Buddhist art, especially mandala paintings gained great popularity thanks to Shingon. Shingon’s most prominent deity is Dainichi Buddha, whose symbol is the vajra (thus Vajrayana, the Sanskrit term for Diamond Vehicle). Kukai played an active role not just in Japanese Buddhism but also in many fields, performing rituals for the emperor, constructing a large reservoir in Shikoku for the common people. The most notable thing he did in educational realm is that he established the first school, Shugei Shuchi-in, for the common citizens. Also, he is one of the most celebrated calligraphers. By means of esoteric rites in making rain after a time of drought, giving Buddhist esotericism a magical attraction. Especially aristocrats demanded such blessing and favor in this world. The art of mystical rites such as driving away evil spirits and healing the sick, those rites, music, and art were all welcomed with open arms. Images of wrathful deities, such as Fudo Myo-o (Achala in Sanskrit), were introduced at this time as part of the Esoteric Buddhist pantheon. In the late era of the Heian period (794-1185), so-called “End of the World” belief began to circulate due to the insecurity of political situation and plagues in the country. Reading of the sutras in front of kami (Shinto deities) was accepted and numbers of Buddhist temples within Shinto shrines were constructed. The theory that kami are the manifestation of Buddhist deities emerged, here we can see how Buddhism survived and accepted in the land of kami. 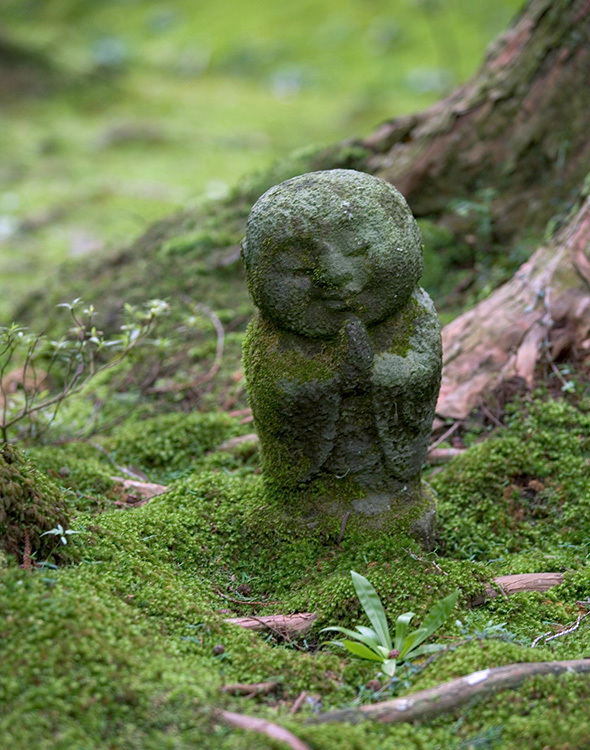 Jizo (Ksitigarbha) is a deity of compassion and benevolence whose attributed powers expanded as time passed. It often takes its form of priests who work for the salvation of people by sacrificing himself for their sufferings. Syncretised with the belief of salvation of people by sacrificing himself for their sufferings. 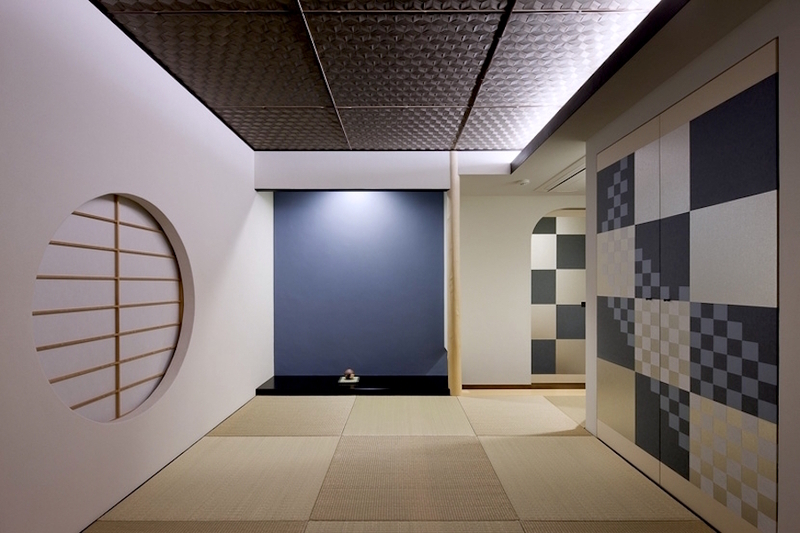 Syncretised with the belief of Doso-jin – Shinto deities and you can see them all corners of Japan. We will explore Japanese Buddhism from the late Heian period (the 12th century) to modern day in Japanese Buddhism #2: End of the World Belief, Pure Land, and Zen.